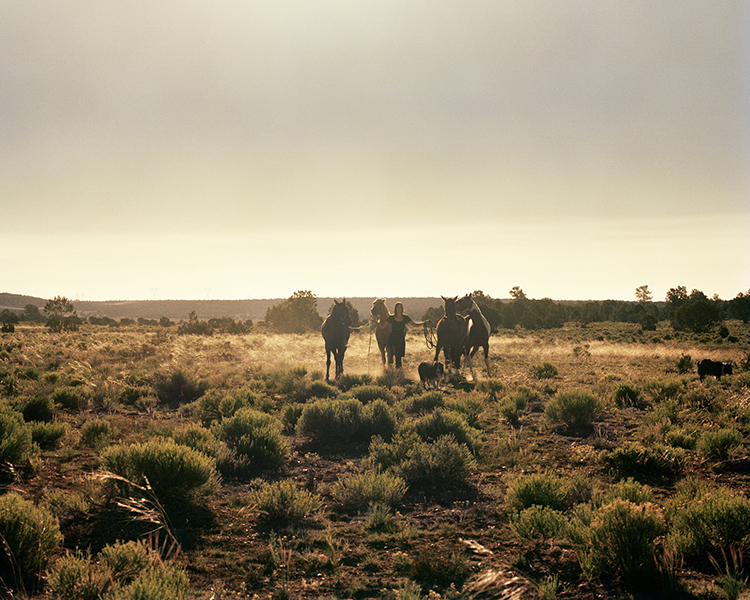 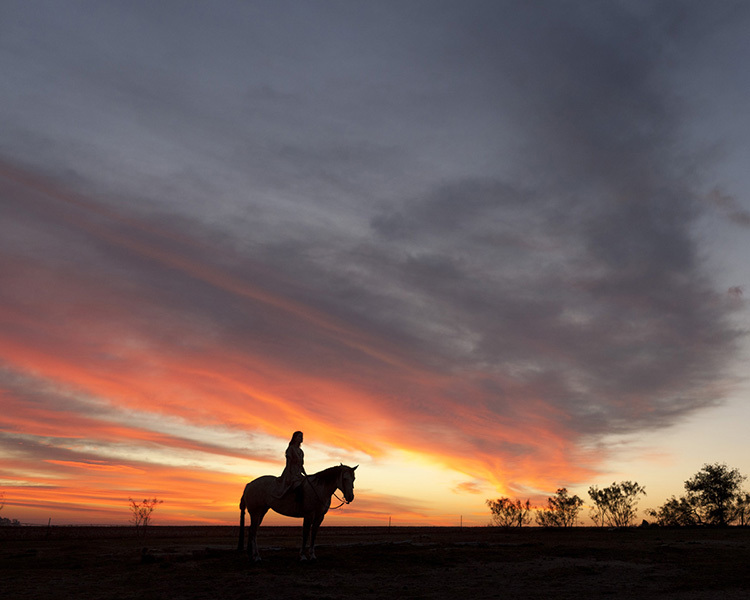 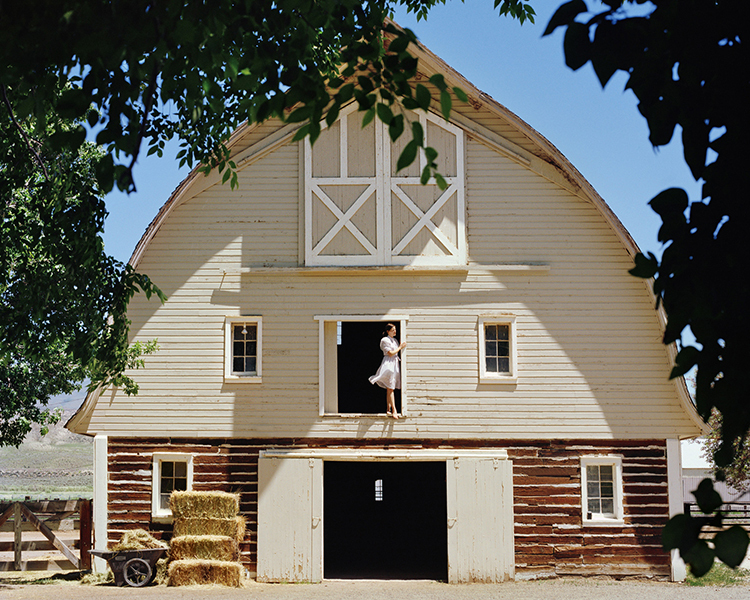 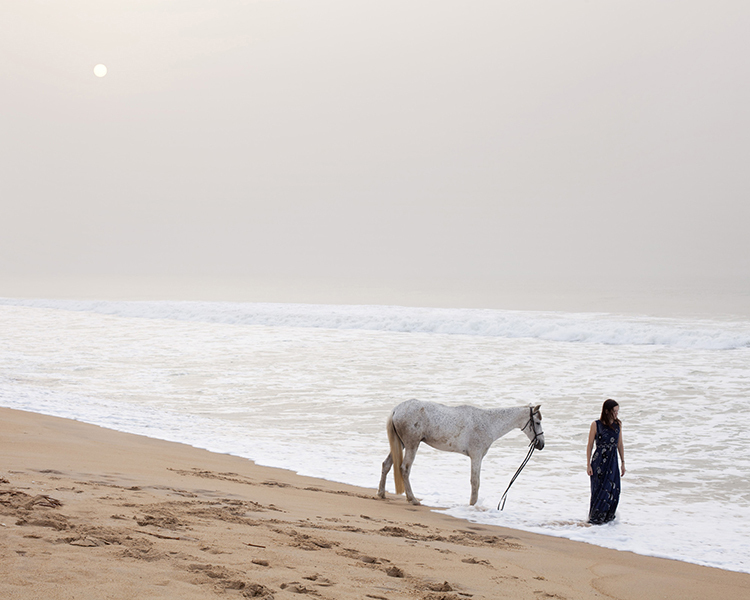 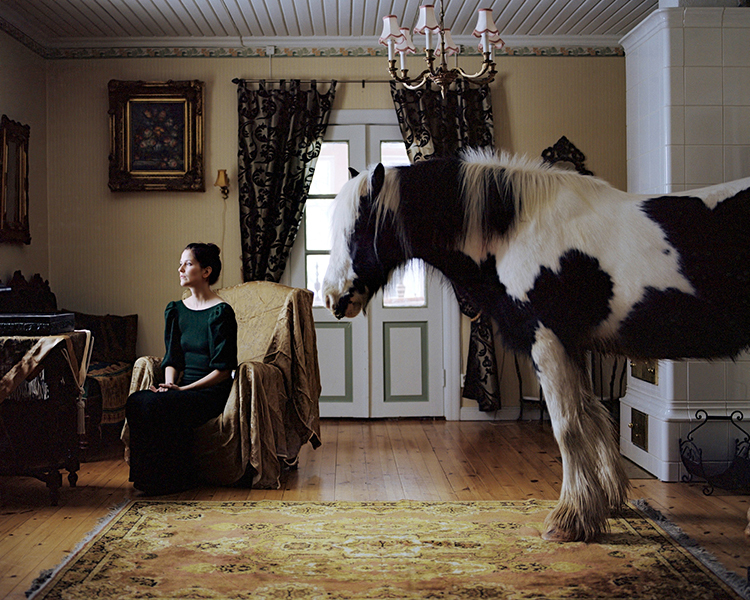 "The Woman Who Married a Horse" is a story about our longing to control something stronger than ourselves, told in the form of photographs and video. 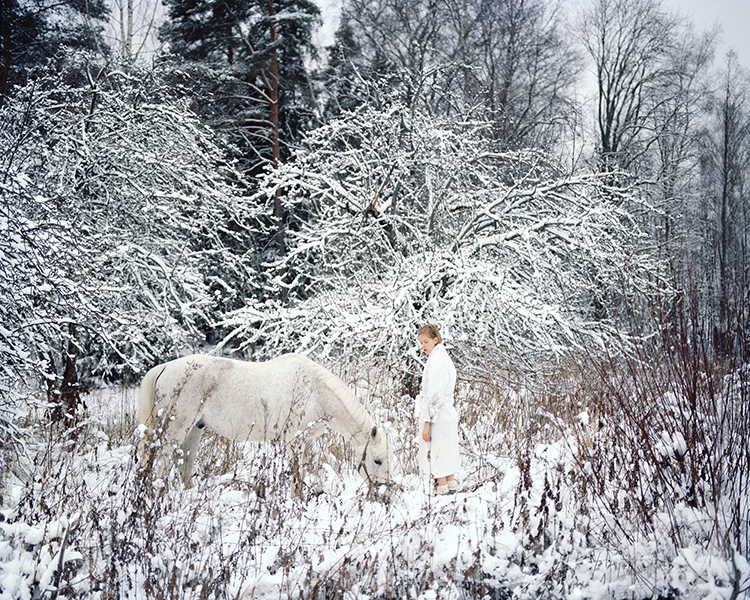 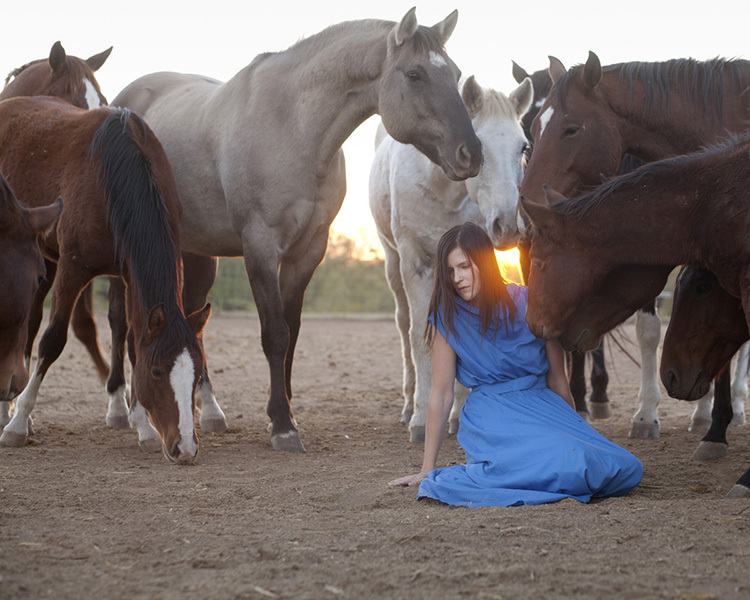 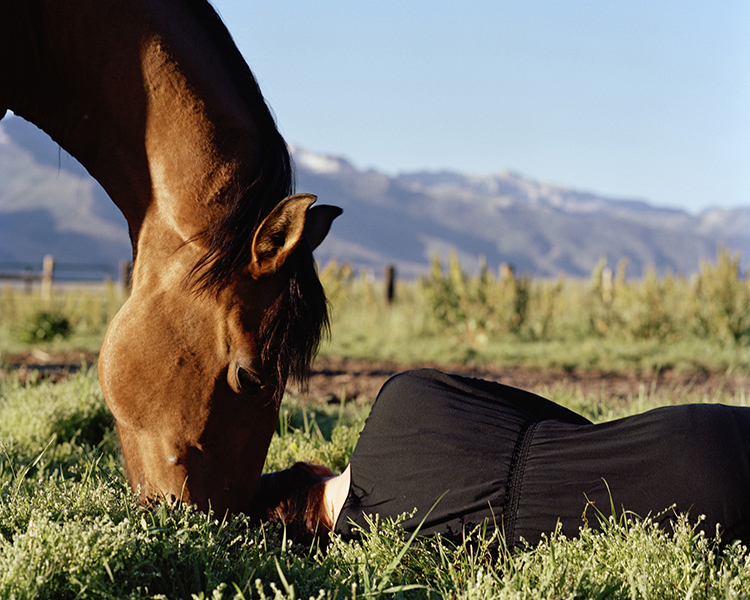 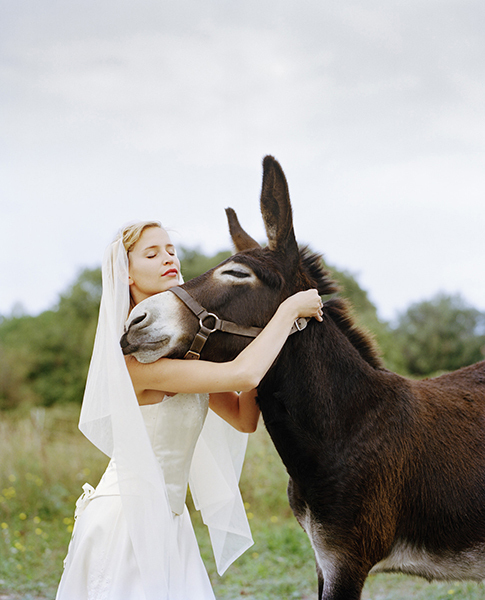 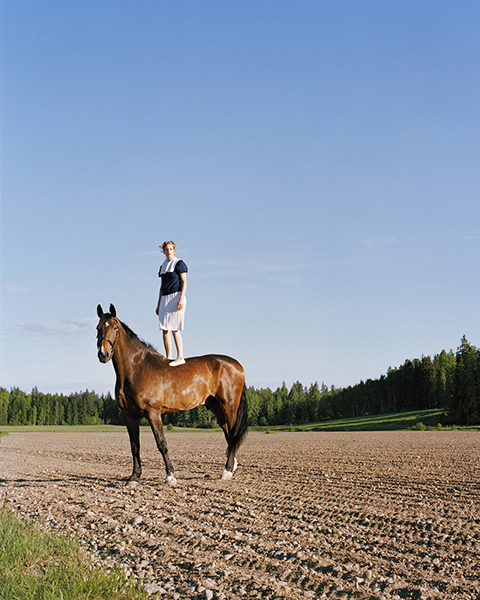 The young women so prevalent in Wilma Hurskainen´s photographic art are now sharing their twisted realities with horses. 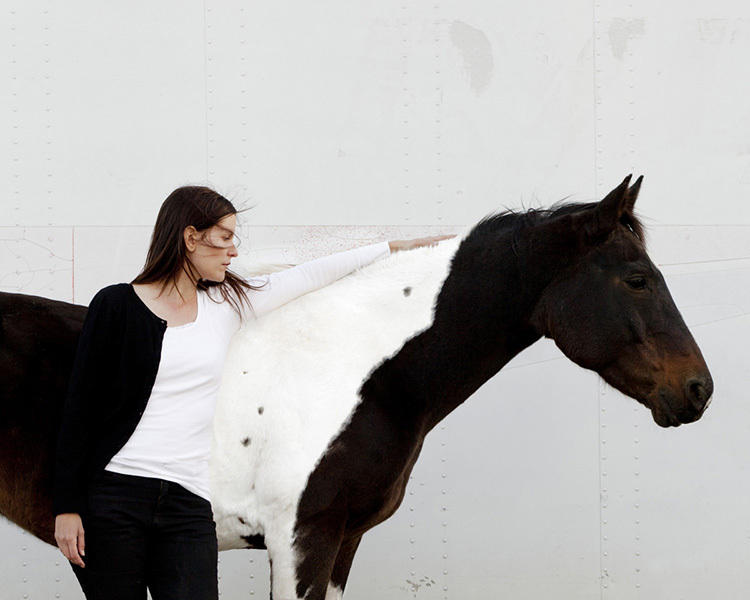 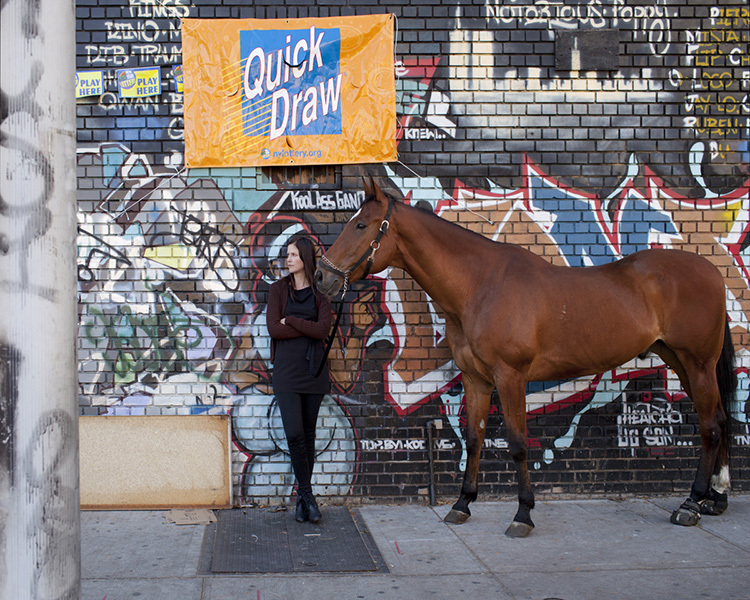 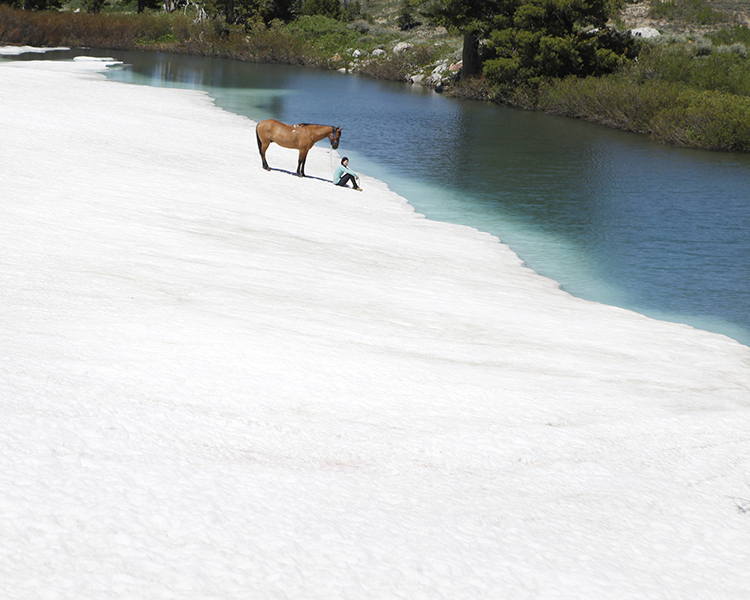 In art horse is a symbol that does not seem to wear out with time; it rather seems to defy definitions. 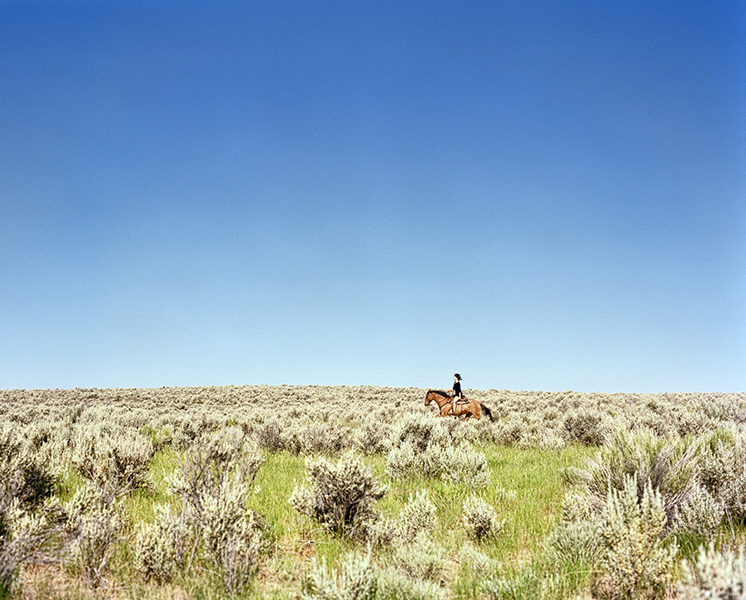 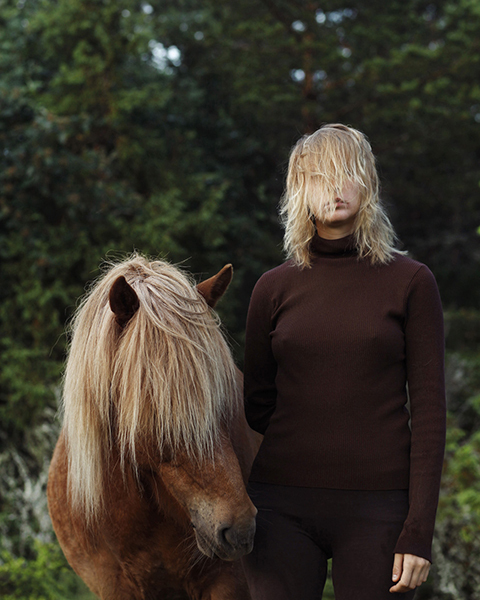 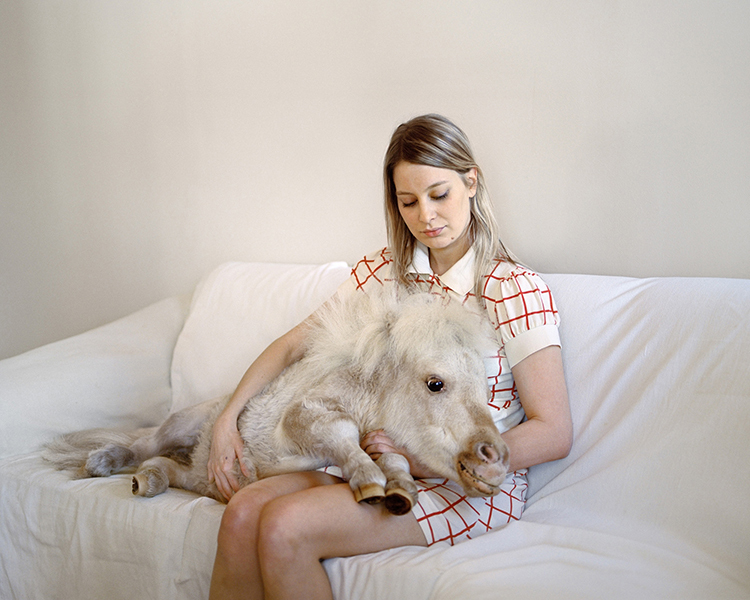 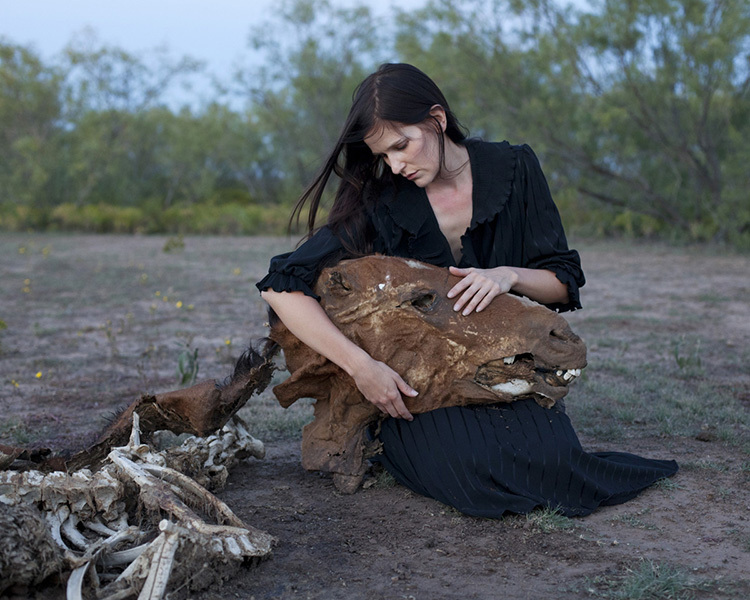 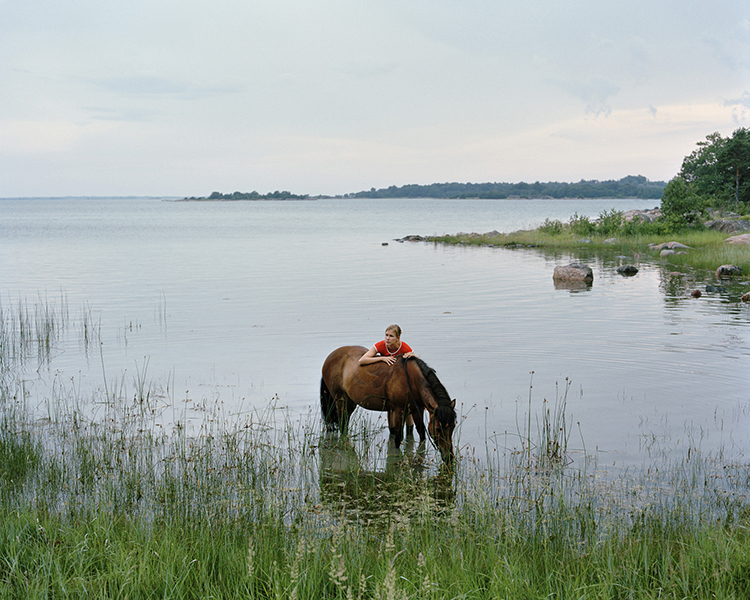 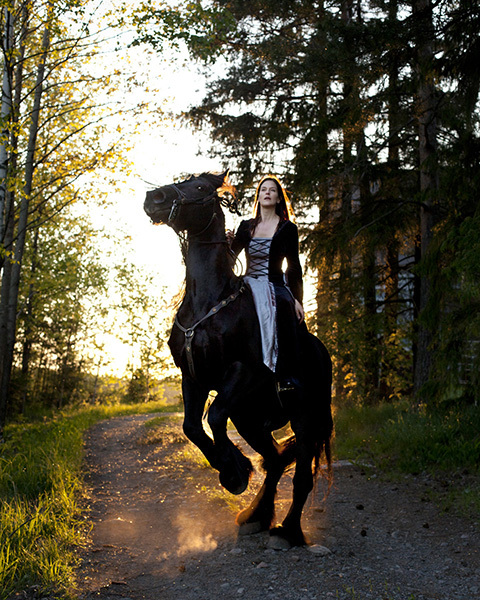 In her images Hurskainen borrows horse stories from girls’ books and folklore. 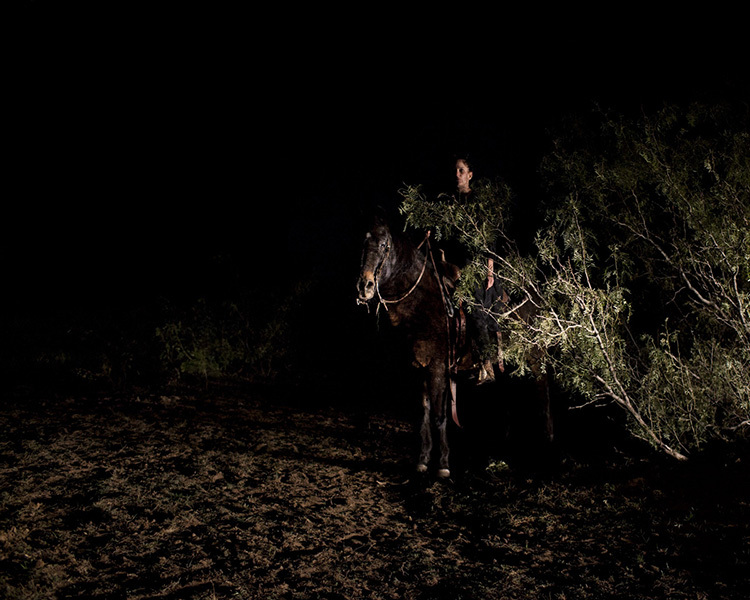 The entity tells about the ability of the photograph to operate with shards of our visual world and still create something surpassing the commonplace, something dream-like. 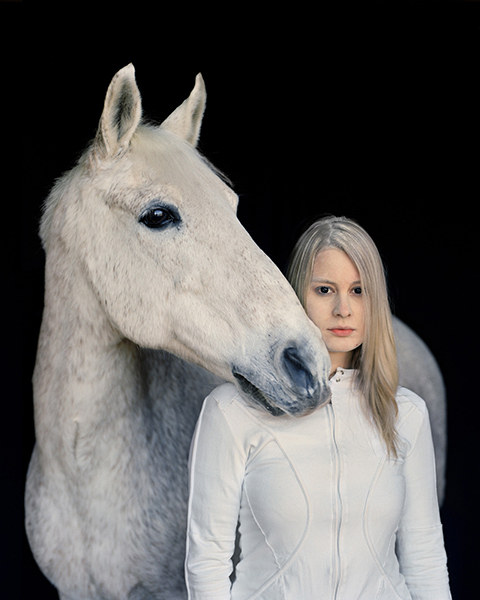 All the works are pigment prints on aluminium. 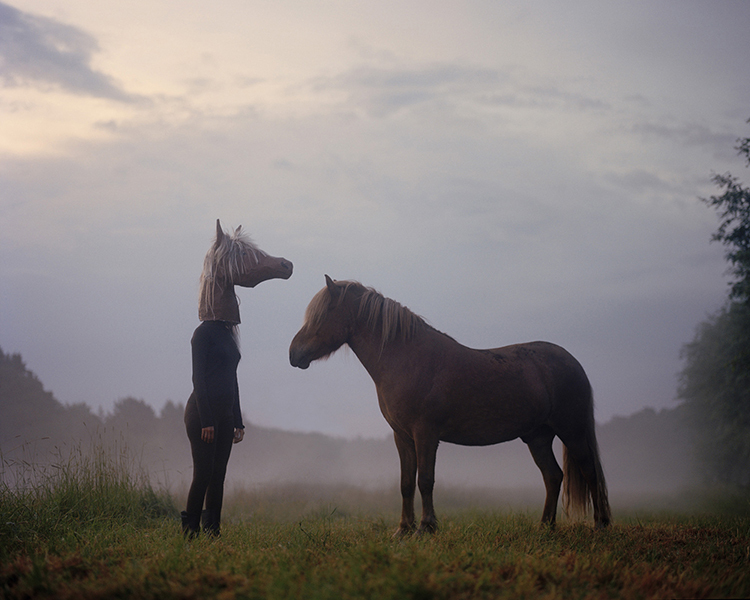 Edition 5 + 2 a.p.